HIV patients in Nigeria are at risk, if donors decide to withdraw funding for their treatment, an official of the National Agency for the Control of AIDS (NACA) has warned. 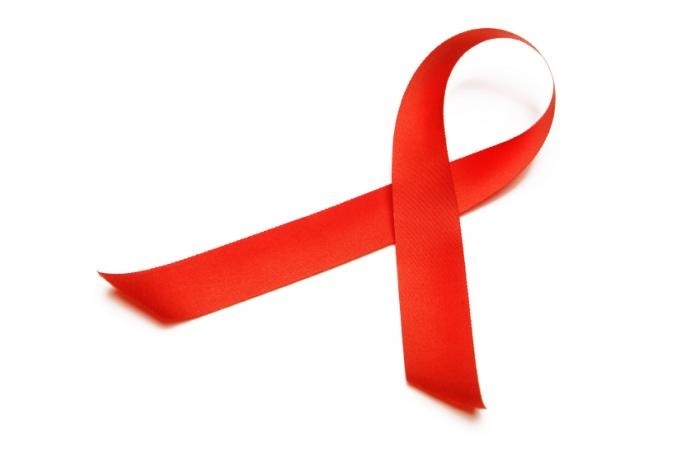 The agency is asking the Nigerian government to take full responsibility in terms of sponsorship of its HIV/AIDS programme or risk losing 1 million of its citizens living with the disease before 2022. At the moment, almost 1 million Nigerians are on HIV treatment, with only about 60,000 of them being catered for by the Federal Government through “the “Taraba and Abia project’’. A total of 700,000 HIV positive Nigerians are catered for by the United States government while the remaining 240,000 people are being treated through funds donated by other global organisations. Making the demand on Sunday, the Director-General of NACA, Dr Sani Aliyu, pointed out that resources from foreign donors were already dipping. “Taking ownership of the programme by Nigeria is imperative,” he stressed. “This is a national security issue. HIV treatment is now affordable and we as a country need to start taking ownership of the programme. “As I mentioned to the National Economic Council, there is no programme on earth that is open-ended. No donor agency will come to you and say; 'I’m going to look after you forever’, It will never happen. “So, eventually sooner or later those funds will dwindle and they will go away. At the moment, we have an opportunity; we have an opportunity because in the last few weeks we have just crossed the tipping point for the epidemic,” he highlighted. The NACA boss also gave some soothing news about the spread of the virus. He said: “The tipping point for the epidemic is when we have more people going on treatment than we have new infections, which means that the epidemic is on real downward trend and therefore we need to maintain that momentum”. There is a set 90-90-90 per cent objective (90 per cent will have HIV; 90 per cent are on treatment and 90 per cent are biologically suppressed) by 2030 and Dr. Aliyu believes it is achievable “if the momentum is maintained in the next few years”.